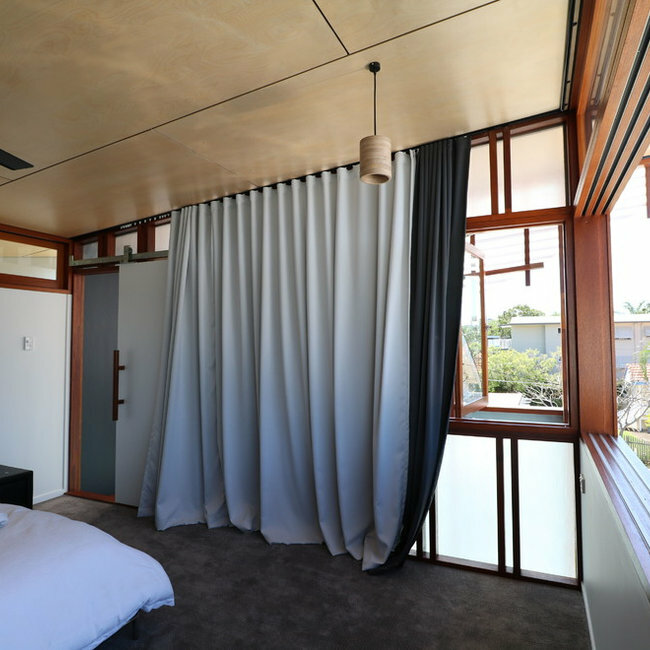 Alterations and rooftop editions to a house at West End. 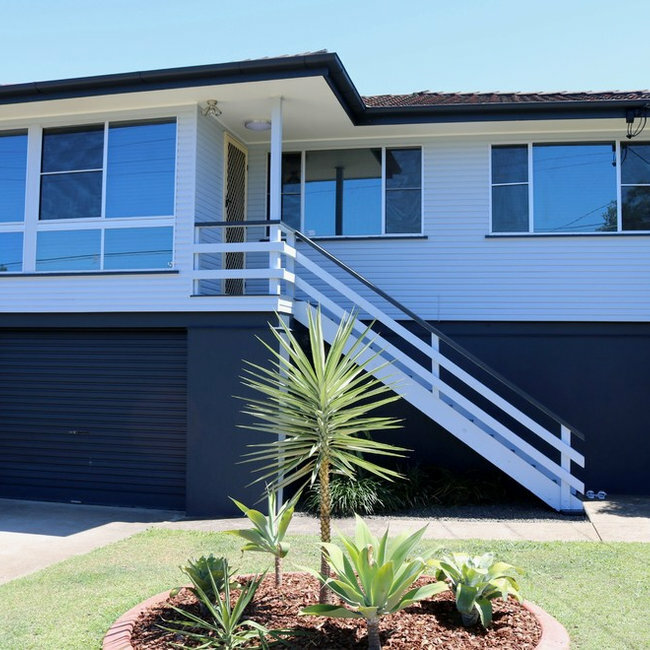 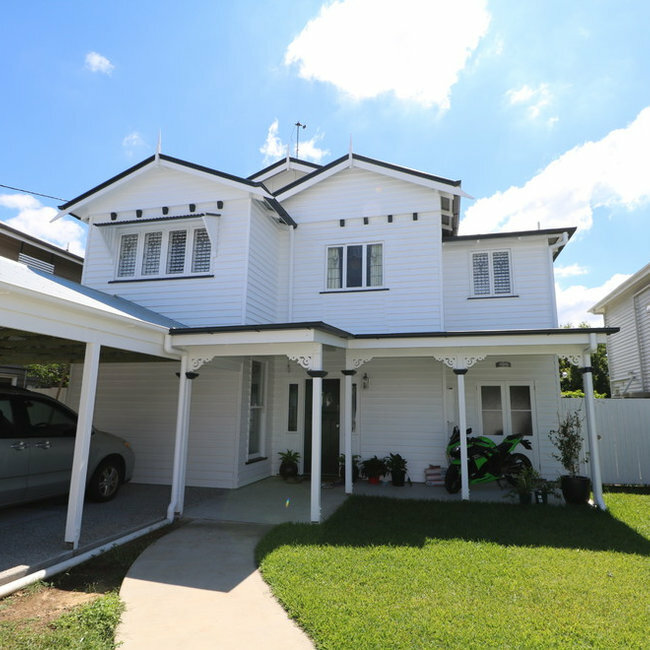 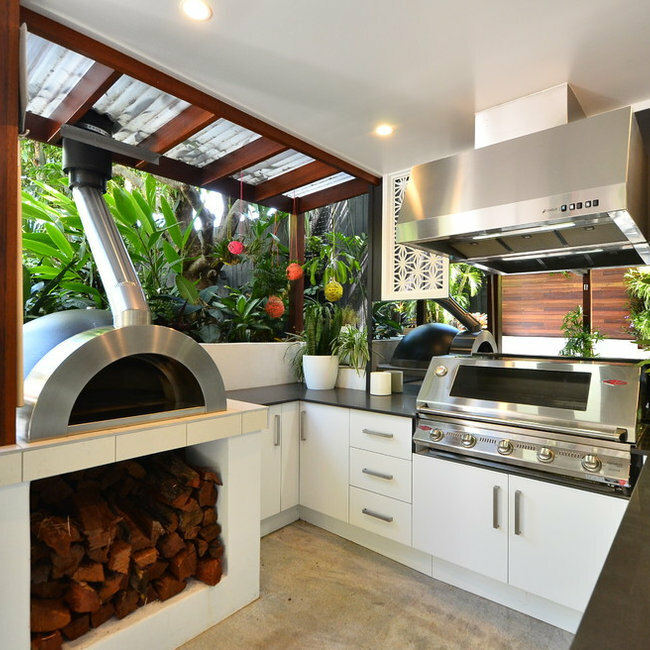 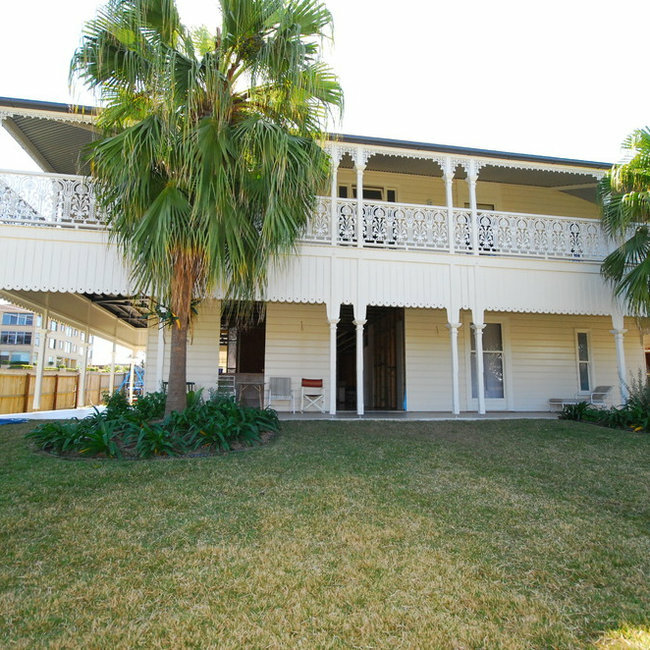 Full renovation to this grand Queenslander in Hill End included raising the house, new polished concrete slab to lower level, new kitchens, bathrooms and painting to entire house. 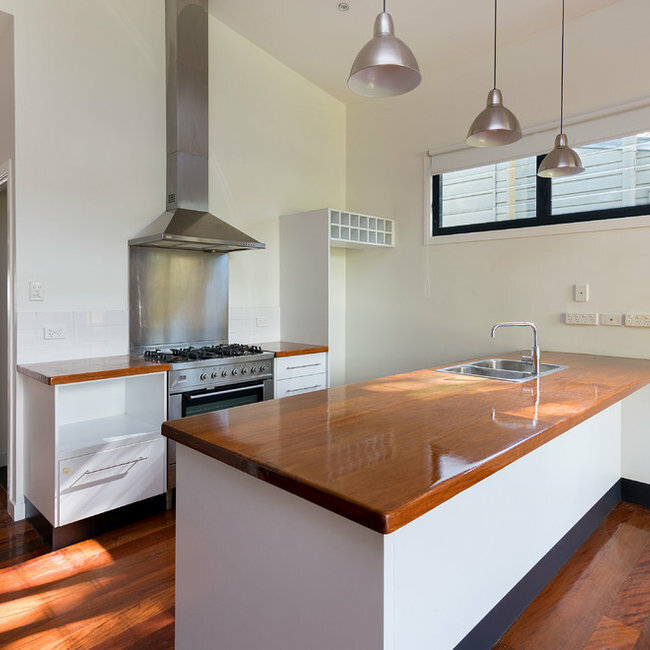 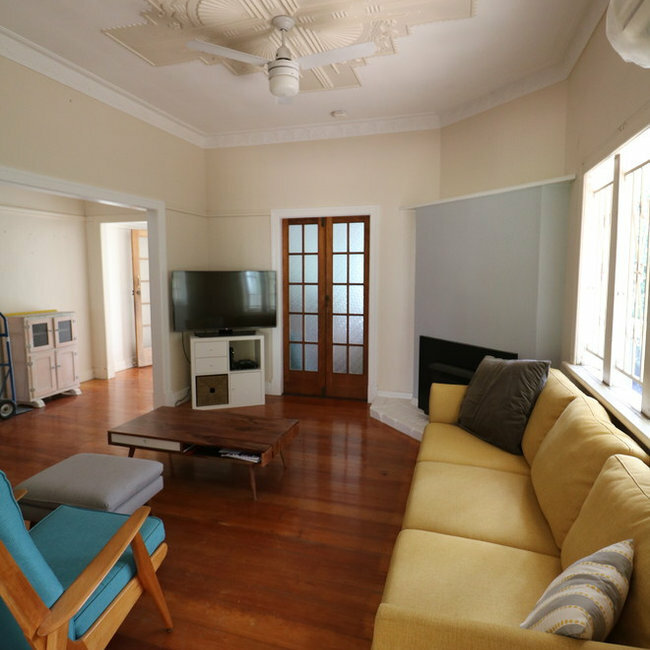 Renovations of a mid-century house at Manly including new kitchen, bathroom, painting and floor polishing. 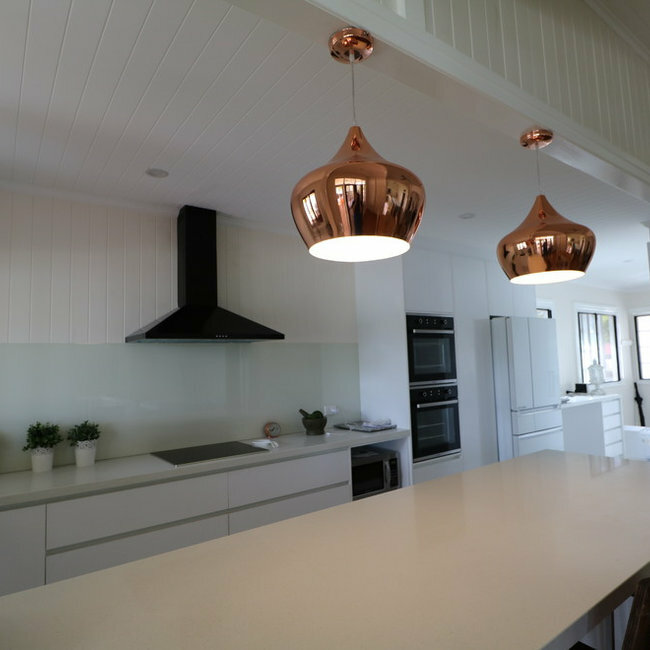 This 1890's workers cottage received a full renovation and modern extension to the rear of the house. 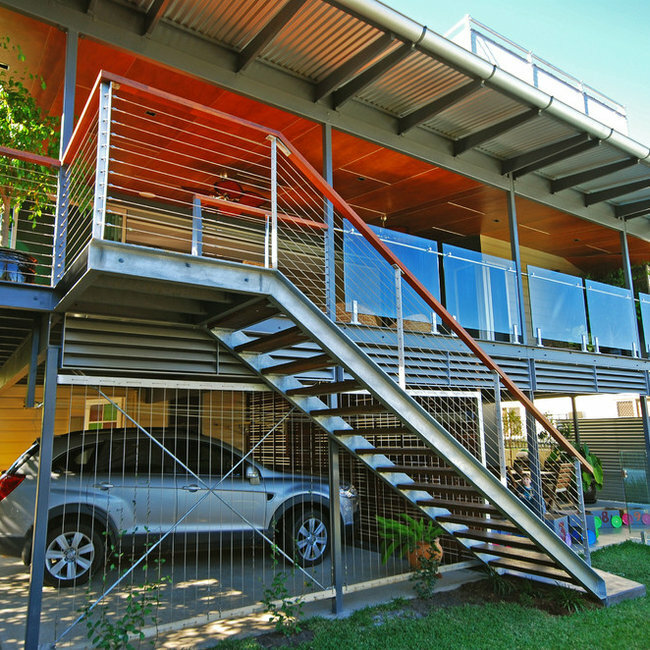 Hazell Constructions completed construction of an architect-designed renovation and extension to this traditional Queenslander in Woolloongabba including new deck, kitchen, bedroom and steel roof-top deck with beautiful Brisbane city views.